All roads lead to the white sand beaches in Glan, Sarangani Province this May 24-26 for Mindanao's biggest beach party - the Sarangani Bay Festival or simply Sarbay Fest. Thousands of local and foreign tourists, beach party-goers and the like are once again expected to attend this year's Sarbay Fest which is also termed as Sarbay United. 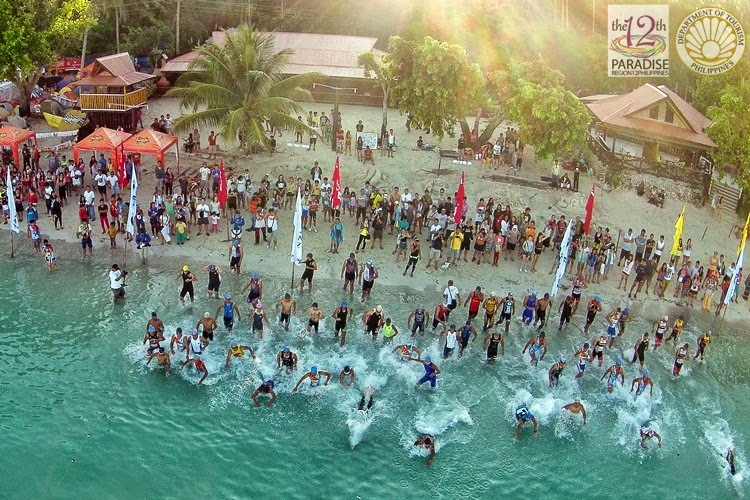 Bigger and more exciting activities are being prepared by the organizers including outdoor activities like the ultramarathon, beach volleyball, beach football, skim boarding, jet ski competition and zumba. Attendees of this year's Sarbay Fest will also get to enjoy the sand sculpture competition, cheer dancing, fire dancing exhibition, body painting, drum beating competition, fireworks display, and concert at the bay with a lot of invited celebrity performers and some of the country's top bands, among others. In a press conference held on Monday, April 30 in General Santos City, organizers and government officials assured the security of tourists and the rest of "Sarbay Citizens".